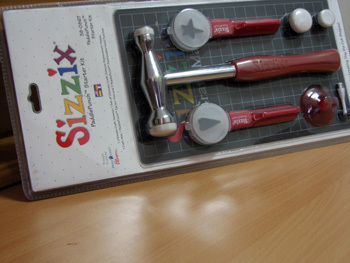 Brand new Sizzix Paddle punch starter kit. Still in package so you will get everything you need to get started including the mat! Punches are of country heart and star.